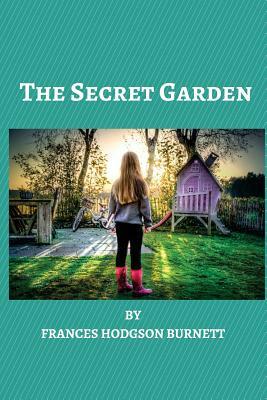 The Secret Garden is a children's novel by Frances Hodgson Burnett first published as a book in 1911, after a version was published as an American magazine serial beginning in 1910. Set in England, it is one of Burnett's most popular novels and is considered a classic of English children's literature. When orphaned Mary Lennox comes to live at her uncle's great house on the Yorkshire Moors, she finds it full of secrets. The mansion has nearly one hundred rooms, and her uncle keeps himself locked up. Mary discovers a secret garden, surrounded by walls and locked with a missing key. One day, with the help of two unexpected companions, she discovers a way in. Is everything in the garden dead, or can Mary bring it back to life?